With Maintain Me Gardening Service, there is no need to shop around. We love gardening because gardens make people happy, and because we also love happy people we have created our Happiness Promise to make booking with us as stress-free as possible! 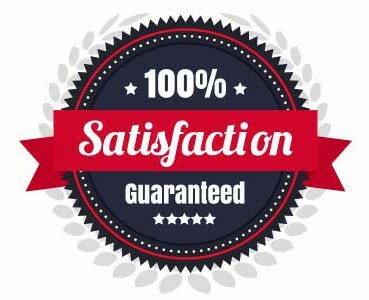 If for whatever reason you are not completely satisfied with your garden service we will send some one out immediately to take care of your concerns.